B-eleive in Yourself | Spaceship! Spaceship! Spaceship! I’m a fan of the unusual, that which defies convention. 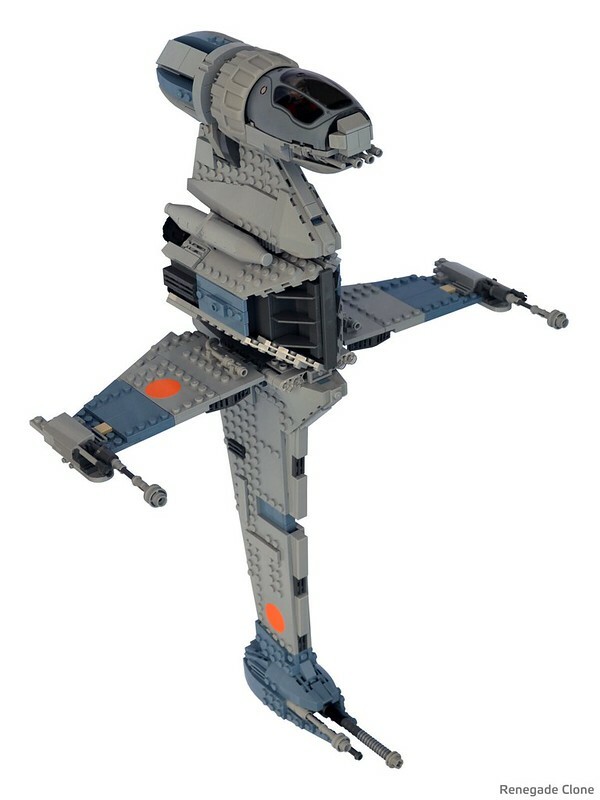 So I’ve always had a bit of a spaceship crush on the B-Wing fighter, as expertly built here in LEGO by Renegade Clone. 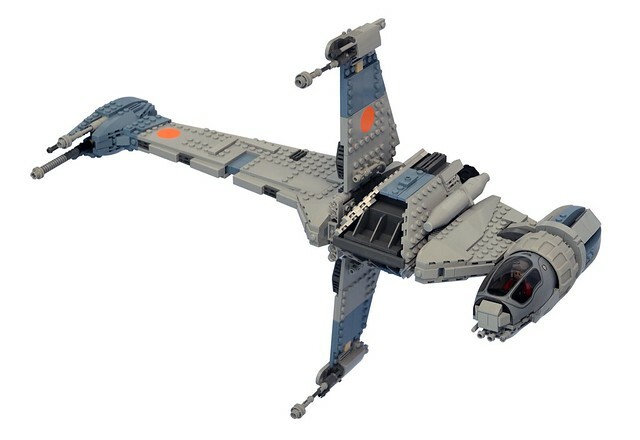 X-Wings, Y-Wings and A-Wings are all really cool as well; but the B-Wing is different. It’s not a conventional swooshy plane-like shape; it flies on its side – edge on – with the pilot off at the far end. It gets about 3 seconds screentime in Return of the Jedi (the wings were too skinny and it didn’t look good on film) but casts a long shadow. None of this begins to go anywhere to explaining why, in the love of all that’s holy, it was decided to call it the B-Wing when it quite clearly looks like a lower case “t”. Fan wisdom tells us it stands for “Blade-Wing”, but presumably having done X and Y-Wings they wanted the logical couplet of A and B-Wings. 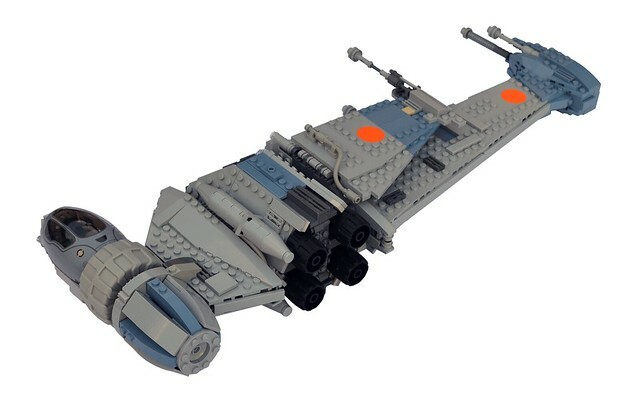 This entry was tagged minifig scale, MOC, star wars, swooshable. Bookmark the permalink. Pingback: Lobsters iiiin Spaaaaaaace! | Spaceship! Spaceship! Spaceship!